The aerospace industry feeds off technology and its latest trends. Hence, a company like GoodWorkLabs which understands technology in and out can support the aerospace and avionics sector. Our high end products help improve businesses and establish a gigantic presence in the market. Our result oriented services and a deep understanding of technology has seen us deliver solutions to various industry giants. With various technology solution providers out in the market, only the best in the business with immense experience and a knowledge base can solve different problems of the aerospace industry. With a long list of satisfied clients, GoodWorkLabs is the most trusted place for aerospace solutions. A Boeing 737 has 367,000 different individual parts excluding wiring and bolts which is procured from more than 1,500 companies from across the world. Imagine the pin point accuracy each part has to be molded into keeping in mind the cost and time constraints. The human mind cannot even begin to comprehend. 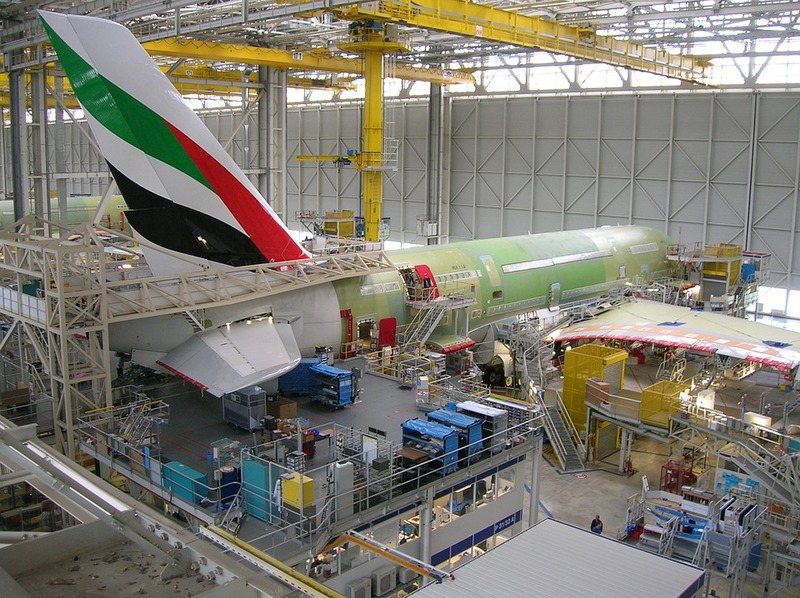 The aerospace industry runs on deadlines, humongous production lines and over the top budgets. Right from the blueprints, wind tunnel testing for aerodynamics, engine testing, procurement of different parts, installation of avionics, on board weather and navigation systems, it comprises of fields so vast and distinct from each other, each module requires a stringent quality check apart from automation. A world class software development company like GoodWorkLabs can solve your challenges with ease. With the advent of UAVs, drones and fifth generation fighter aircrafts, competitive digitization on different levels of the manufacturing and sales process will be paramount. Is your entire system ready to cope up or are you still dependent on superannuated technology? From advanced on board avionics, beacons, radars and navigation systems to high performance simulators for training and invincible fighting platforms, the future has already been planned. Bigger fuselages, bigger engines, air to air refueling capabilities, beyond visual range missiles, fully automated pilot systems are just a hint of what the industry will soon churn out in huge numbers. The pressure on the industry will increase excessively. The challenge is not to cope up with the demand. The challenge lies in staying a step ahead integrating future tech into the scheme of things. High end software development services and mobile development services, which cater to the growing needs of the industry can nurture the every growing horizons of the aerospace industry. For an industry which feeds off technological marvels, GoodWorkLabs can further enhance your end to end processes with our skilled professionals well versed with latest trends in the software development and design sector. Our expertise in Internet Of Things and our proven consulting prowess will lay a path for your ease in production, supply, and client interaction. R&D platforms: Using our AR/ VR knowledge, each step of designing can be simplified and made much more realistic. Our solutions for analytics, research specific interfaces etc can facilitate even better R&D. Production platforms: A single program to keep a tab on the different stages of manufacturing and inform sections about timelines and other information centrally. This will allow to keep track of deadlines for assembly units, procurement unit and production lines. Maintenance platforms: Ensuring quality parameters are maintained at each stage and warnings issued in case of protocols not being followed. A stringent software development process, with a result oriented end result can simplify most of the maintenance hassles. Procurement platforms: A single solution to handle all the procurement in a hassle-free manner. 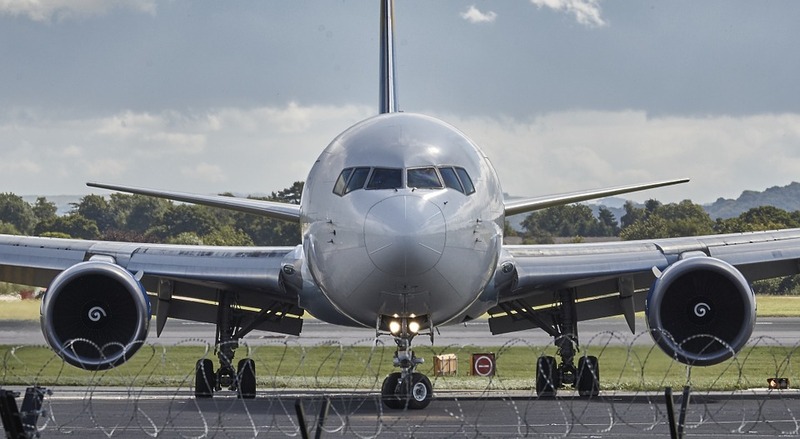 With aircraft parts coming in from all parts of the world, mobility solutions for the procurement unit can cut costs, save time and make the process more accurate. GoodWorkLabs offers solutions and consulting services across various industries to boost their productivity. With a proven track record of client satisfaction, our unique approach is both result and process oriented. Our UX designers, software development team and mobile app developers are the best in the business and are ready to assist you.